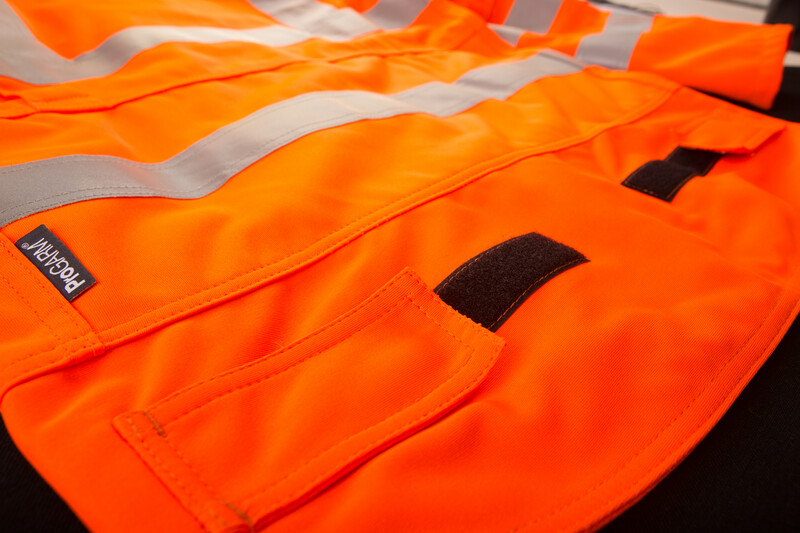 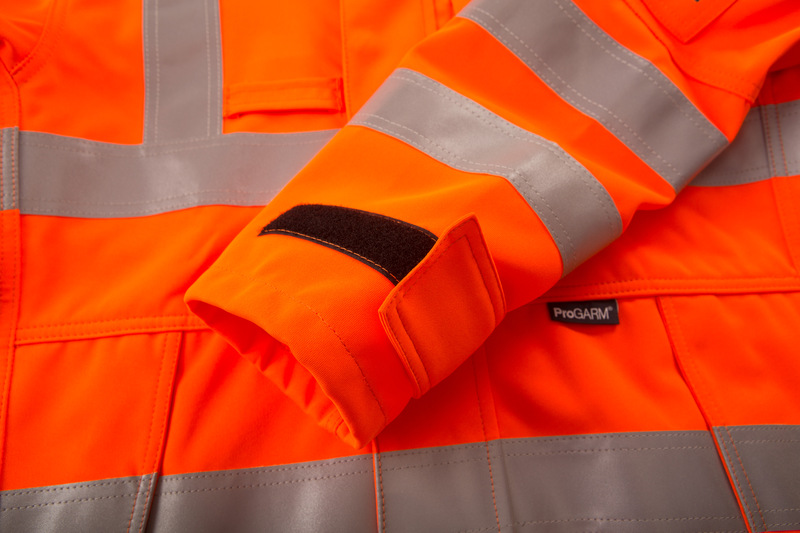 ProGARM ® continues to lead with this superb Hi-Viz Orange Arc Flash Jacket. 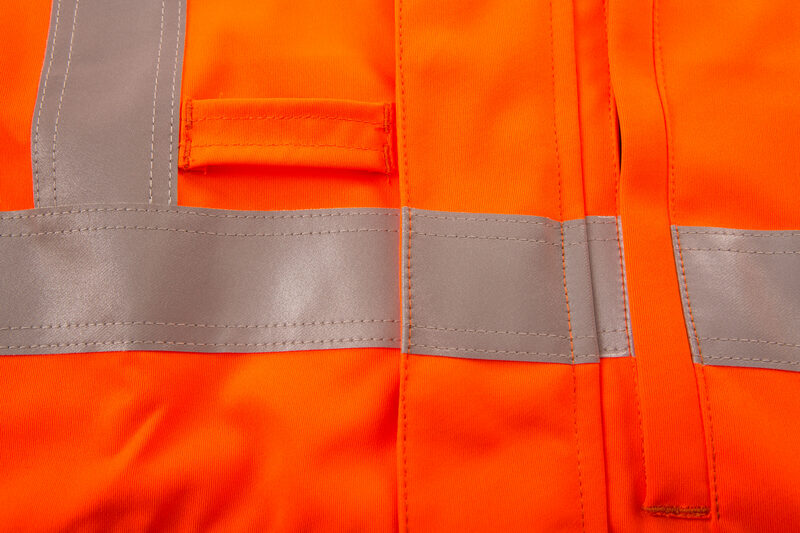 Designed to be worn in conjunction with 4616 Trousers for Workers on or near the trackside requiring garments certified to RIS-3279-TOM. 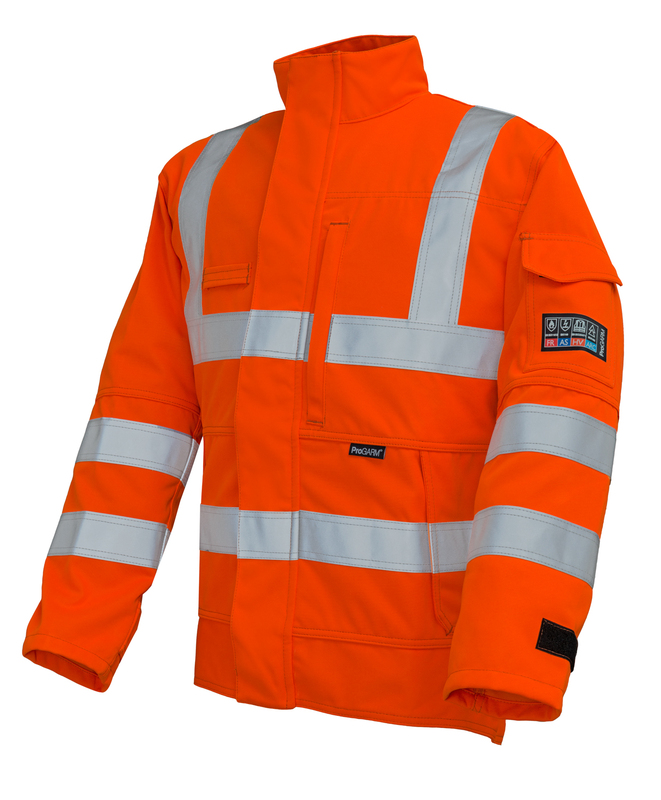 This is an improved jacket with new lighter and more comfortable fabric.